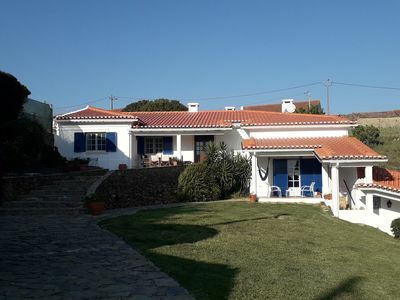 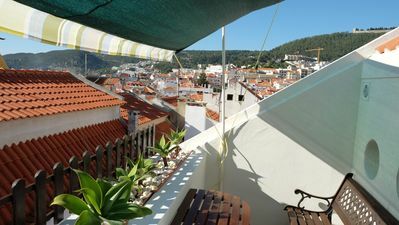 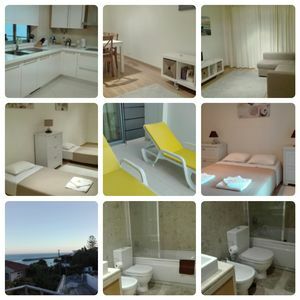 Located 5 minutes walk from the metro station of Bolhão, in a quiet street, small building totally refurbished. 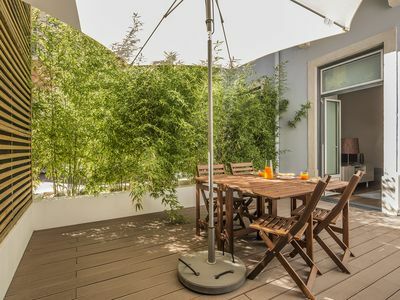 Close to the Colosseum, the emblematic Magestic café and the San Bento train station, the UNESCO World Heritage Site is a 15-minute walk away. 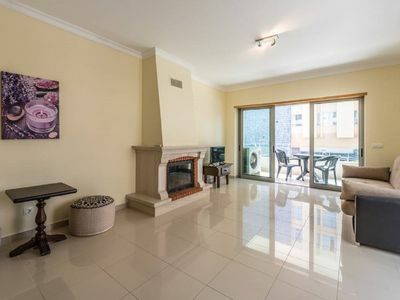 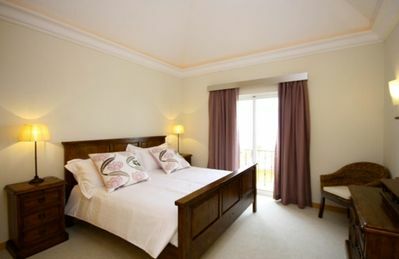 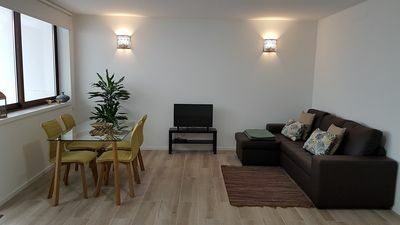 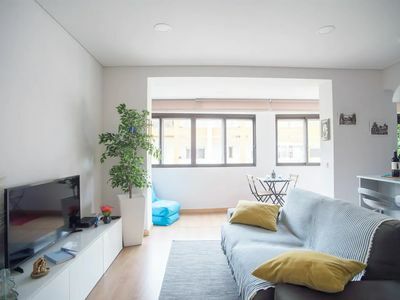 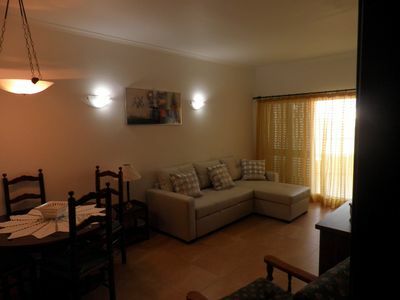 Large apartment, comfortable and with plenty of natural light, staying with the good feeling of being at home. 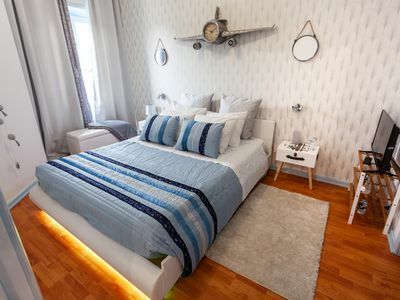 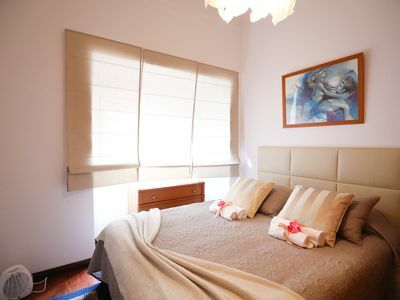 This newly renovated apartment is fully equipped with everything needed for a fantastic stay. 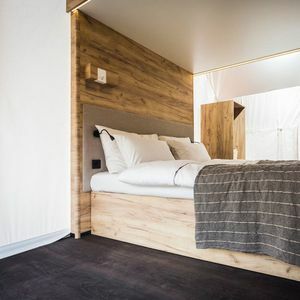 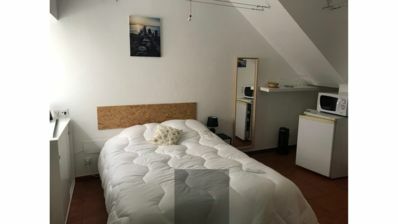 Room consists of 2 good single beds (90x2,00m / each) that together make a beautiful double bed. 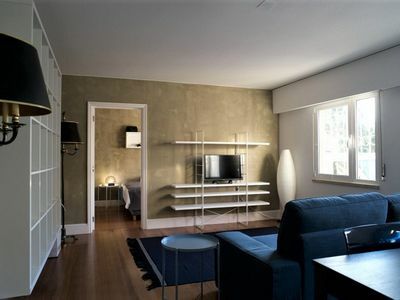 In the living room there is the possibility of sleeping 2 people in a very comfortable sofa bed. 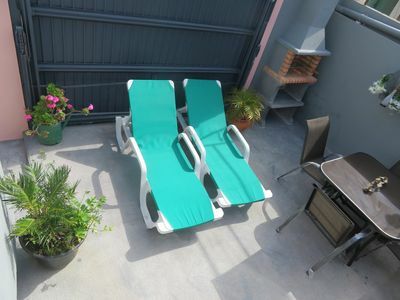 Wi-fi and cable TV are available and you can also enjoy the pleasure and quiet of the very cozy outdoor space. 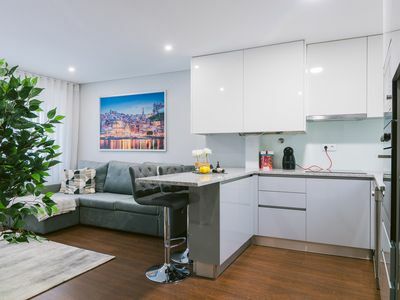 The kitchen is equipped with microwave, dishwasher, stove, oven, refrigerator, coffee maker, kettle, magic wand and everything it takes to cook a great meal with friends or family. 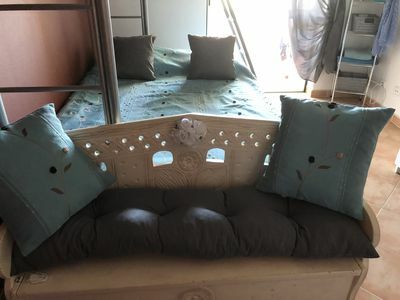 The toilet is modern and functional. 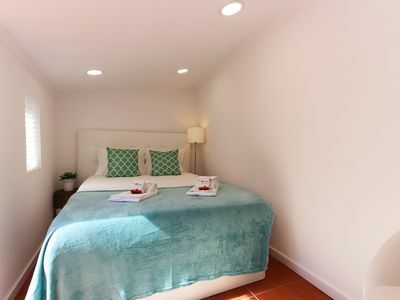 Bath / face towels and all bed linen are provided. 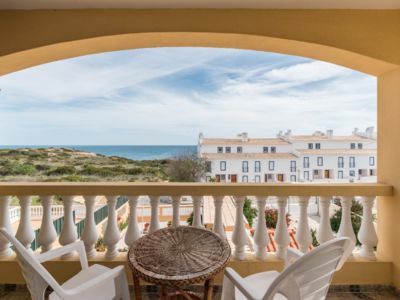 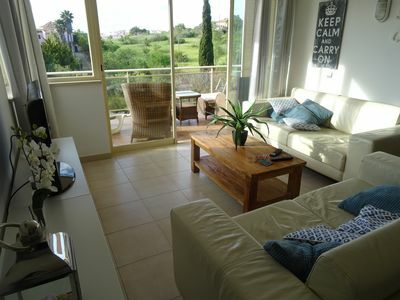 Nice and spacious apartment, near the center, the marina and the beaches. 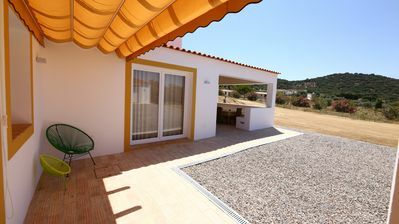 Porto Retrô 71, sleeps up to 3 people!